Sometimes, we tend to treat our blog as a treasure trove or a record book, a safe place to write things that aren't meant for some people, and so we need to set password for a particular post to prevent people from seeing it. 1) Type out your rant/confession in notepad or any other text program. 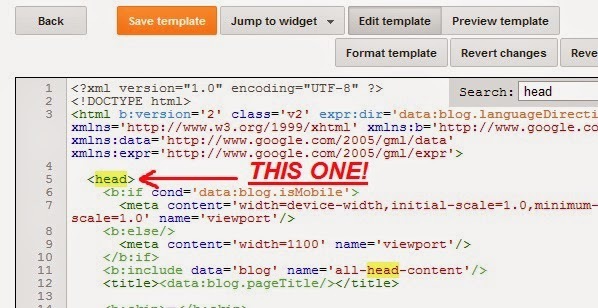 2) Go to your blog, click template, and click edit html, and then search (by pressing ctrl+F) for "(head)""
3) Paste the following line BEFORE the "(head)". 5) Insert your password in the "key" column. 6) Copy your rant/confession in (1) into the "plain text" column, and click Encrypt. 7) You can ignore the Cipher Text column, and go straight to the html code column, and copy it. 8) Go to your blog to compose a new post. Click HTML instead of compose, and paste the html code copied from (7) there. Leave a message at the comment section if it doesn't work.